How Far is Friends Sharma Homz - 4? Sharma Homz - 4 has every one of its thoughts and chiseling finished with a perspective to convey the occupants their fantasy homes. The undertaking with its interesting quality building design and creative outlines will abandon you really captivate. The feel is created in a manner to give you a regal vibe. The lavish green environment hoists the quintessence of existence with a touch of sumptuousness. This venture has a sweeping green range where the tenants can take a night walk or just watch their minimal ones play. 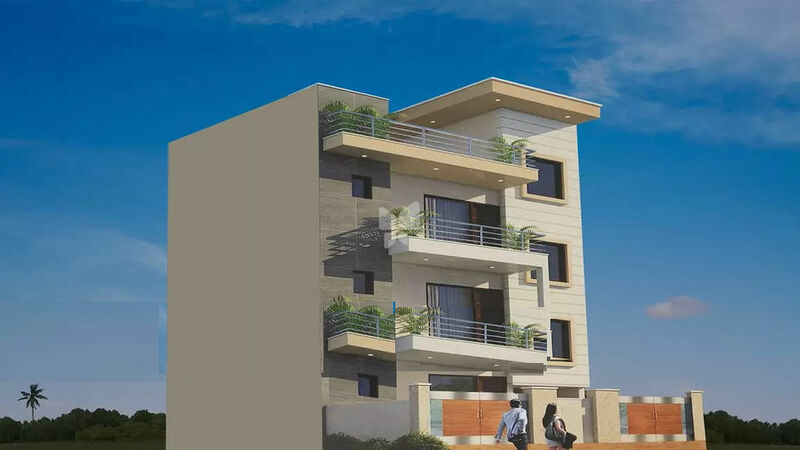 The primary thought of building up this undertaking is to meet the philosophy of a cutting edge family and Sharma Homz - 4 succeeds in doing as such with its bewitching structures and formats.